The internet is the perfect forum for small businesses to compete with big brands. 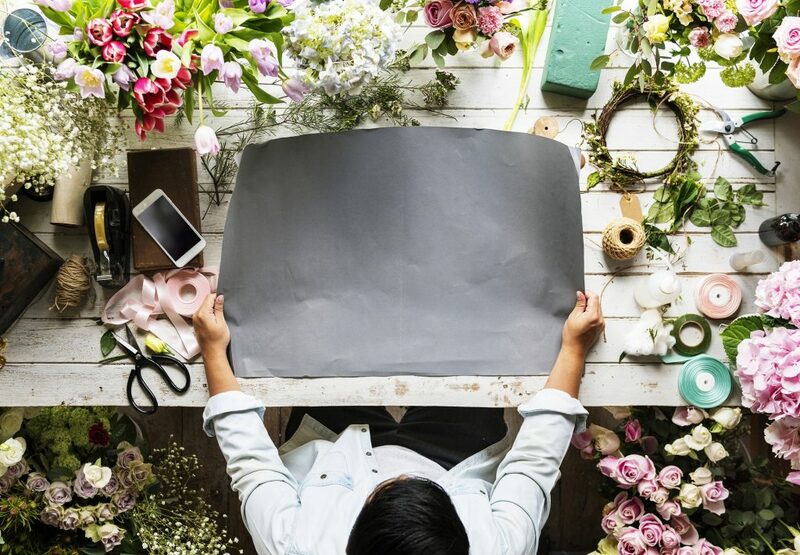 Audience reach, social sharing and unlimited sales and marketing opportunities have leveled the playing field between big and small companies. Still, a surprising percentage of small businesses have remained on the sidelines. Either they don’t have an online marketing strategy, or the one they’re using is inadequate, and therefore unsuccessful. Starting a small business is a challenging task that requires focus, strategic planning, and proper marketing insight. You need to be able to anticipate problems, do market research, and find solutions to your problems. Many small businesses today will fail in their first year, not because of the lack of funds, but because they have no precise and strategic plan that focuses on understanding their market and consumers, and inventing ways to turn them into regular buying customers. 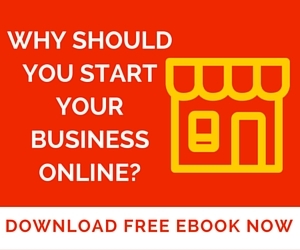 Many are even asking why small businesses crash and burn online. Here are some reason why. In an age where “Google” is a verb, if you’re not marketing online, you’re not selling as much as you could be. According to Invesp, 80% of Internet users have used the Internet to make a purchase. Additionally, 81% of Internet users research products online before making a purchase. In order for your business to thrive, your business must be visible to consumers doing their online research and shopping. One of the biggest reasons for startup failures is that new entrepreneurs invariably underestimate the high costs that will be required to implement their business vision. Along with this, they will also overestimate the amount of projected sales. This double-whammy leads many new businesses to close their doors before they’ve even started.